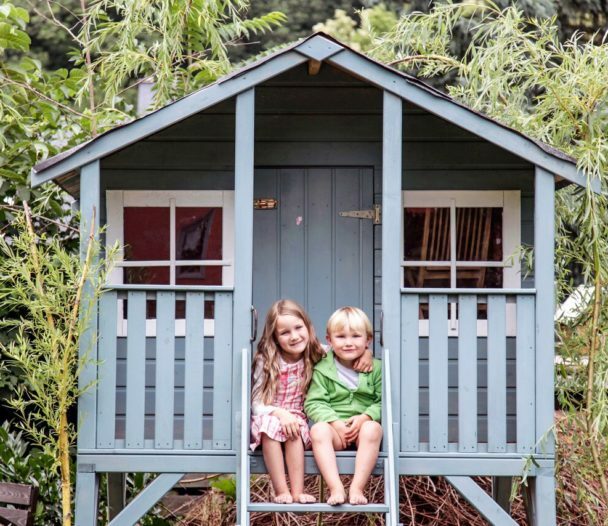 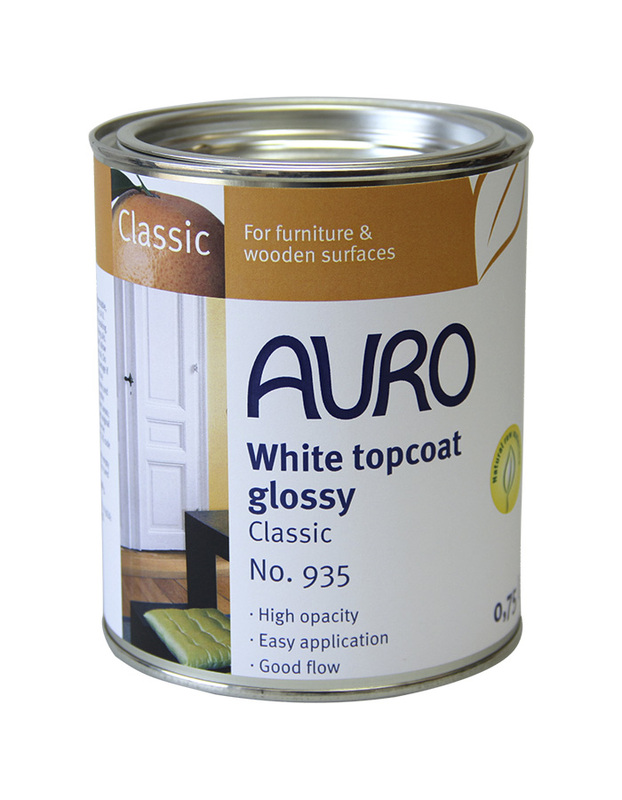 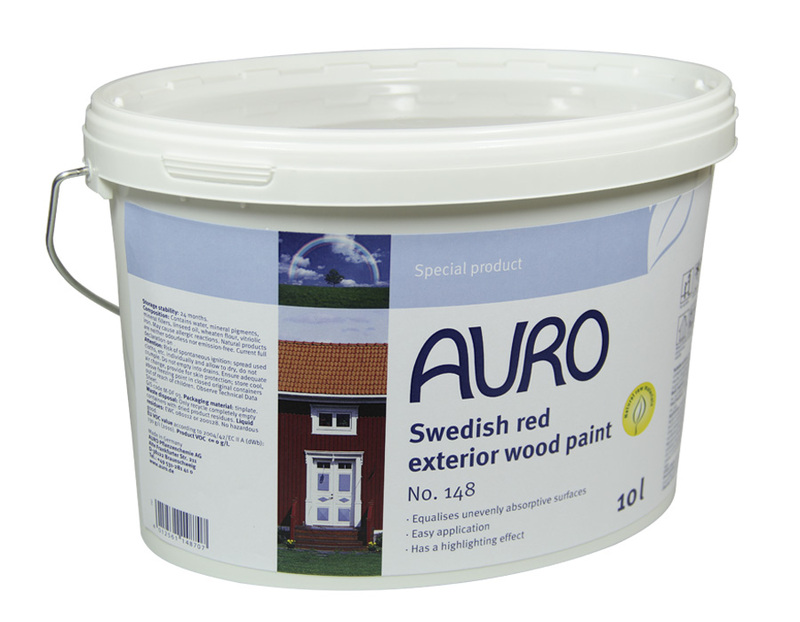 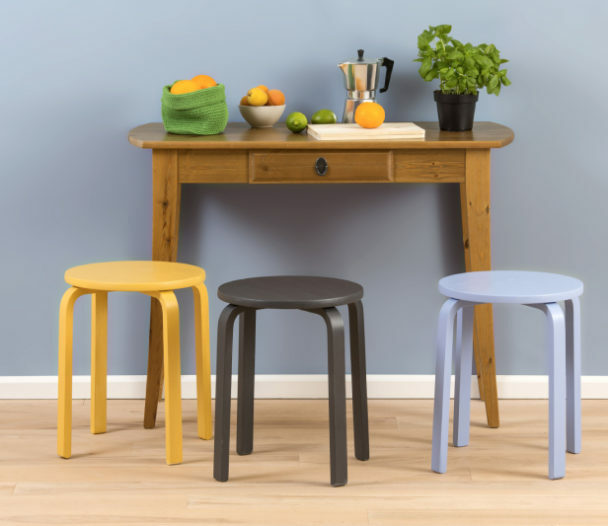 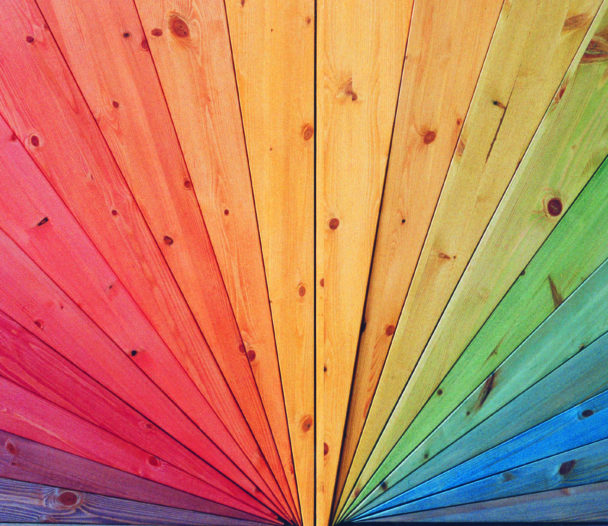 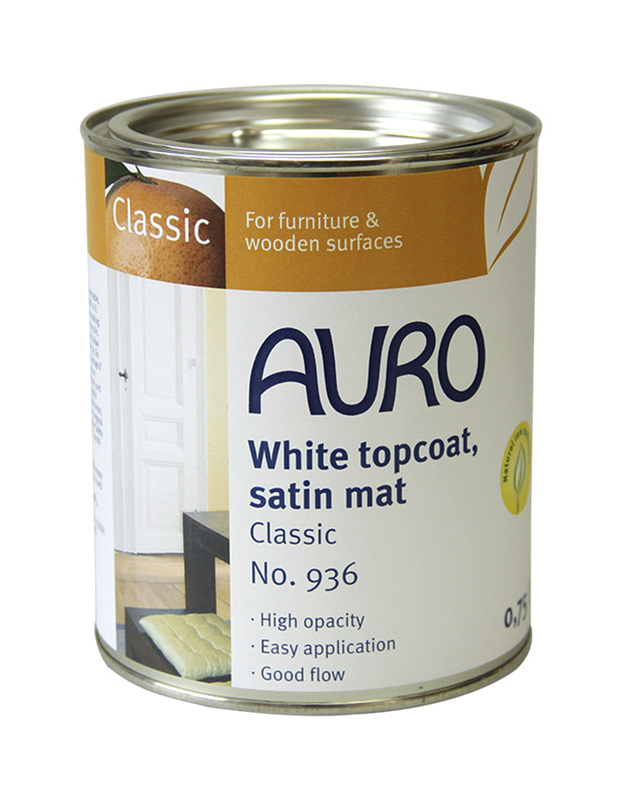 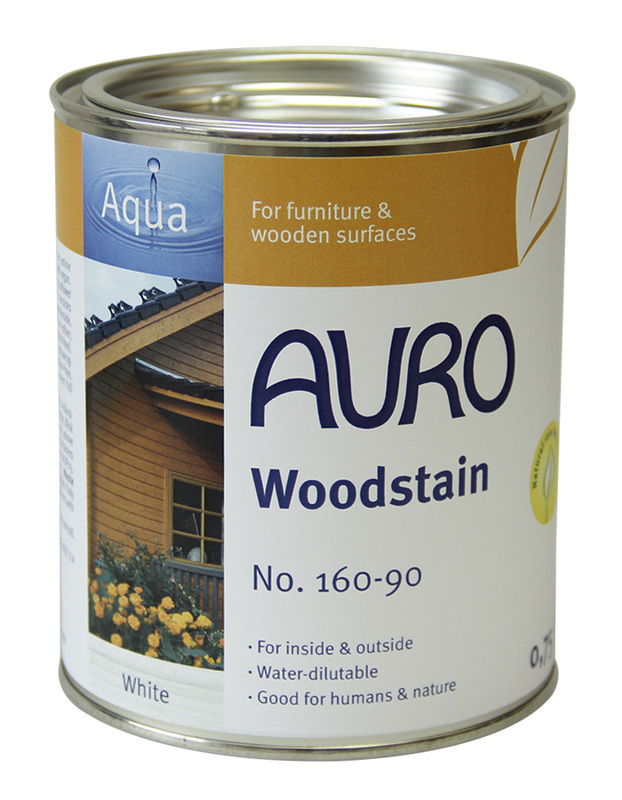 AURO Produce a selection of ecological paints suitable for use on external wood or metal work. 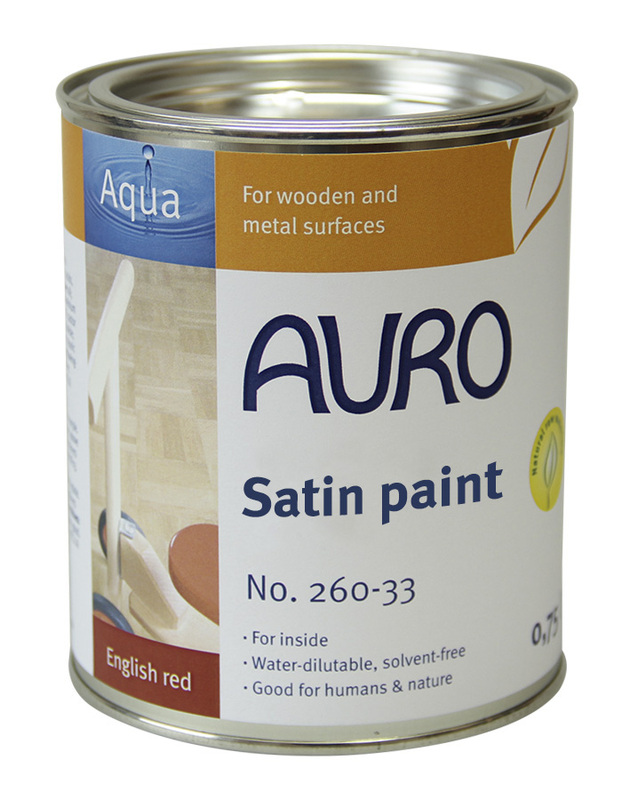 AURO produce two Satin finish paints for interior woodwork. 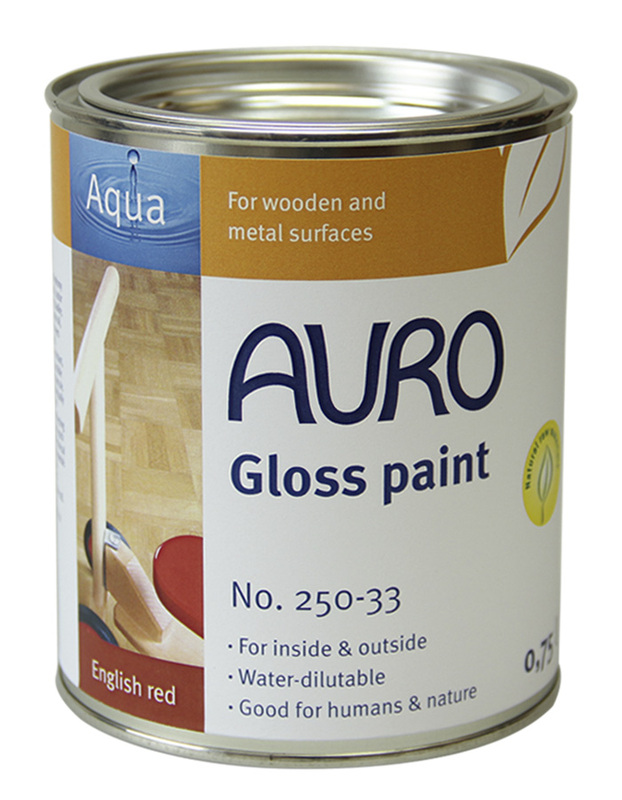 In addition the externally suitable glosses can also be used inside.